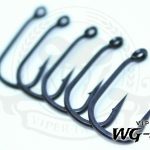 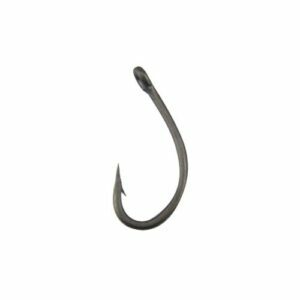 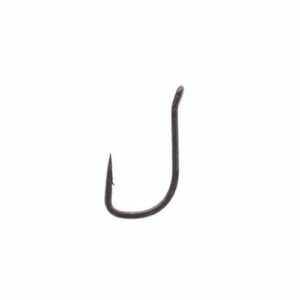 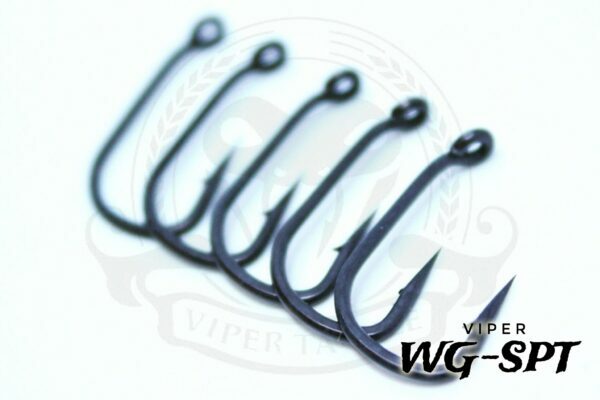 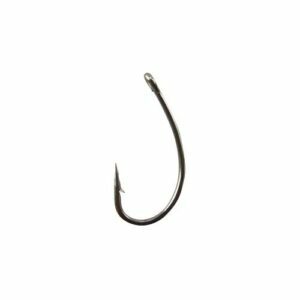 The Wide Gape SPT Hook is a fast turning hook with a wide gape square bend that nails fish every time. 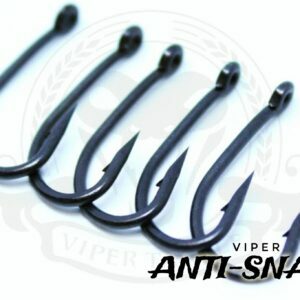 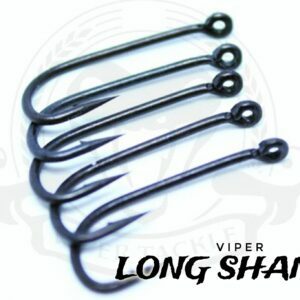 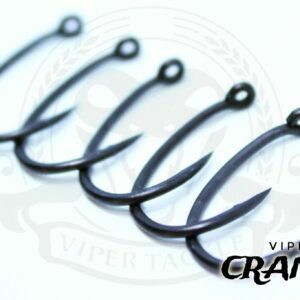 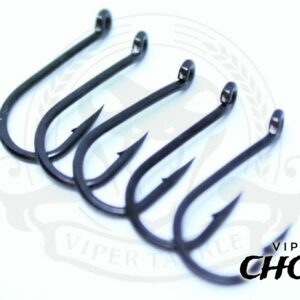 This hook has a in turning eye for aggressive hook holds and is one of the best hooks on the market. 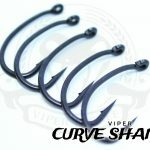 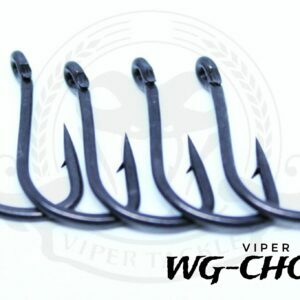 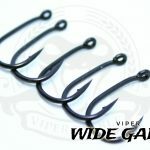 I love the wide gape spt the hook holds are incredible due to the straight point and in turned eye make sure it catches hold, Its perfect for blowback style rigs and combi rigs which it what I use in a lot of my fishing.